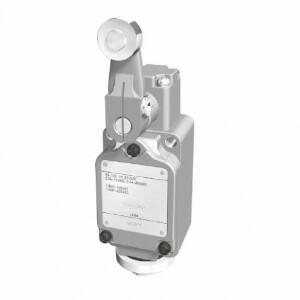 1LS1-J401 Series All Stainless Steel Limit Switches. The 1LS1-J401, 1LS2-J401, and 1LS3-J401 series all stainless steel limit switches are custom made for continuous use under water and other harsh environments. They are used in harbor facilities, chemical plants, and dams and floodgates because of their superior resistance to salt and corrosive gases.